One NetBet Casino player proclaimed this infamous quote as they won big money on the “Spartacus, Gladiator of Rome” slot game on Monday morning. A player going by the initials of A.P. won a grand total of £26,060 whilst playing the Roman Gladiator themed game. The story of Spartacus revolves around a slave revolt between the years of 73 and 71 BC, led by the Gladiator slave Spartacus who escaped the rule of his master along with fellow slaves and set about liberating slaves and plundering from Roman nobles throughout the period. Whilst the Romans considered Gladiatorial combat and chariot racing as sport, A.P. successfully competed in the slot machine caricature of Roman life. 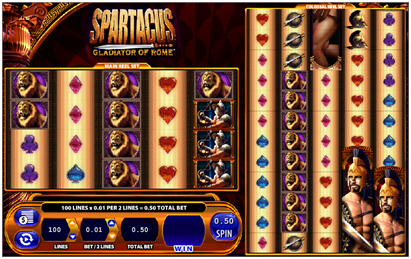 Created by industry leading game developer WMS Gaming, Spartacus is played across two sets of five reels, meaning that combined, the game has ten reels. Together, the reel sets add up to a total of one hundred. The left sided reel contains five rows; whilst the right sided one is a special feature of the game, known as ‘Colossal Reels’. It’s stating the obvious slightly as the right sided reel contains a whopping twelve rows, something that Jupiter himself would be proud of! 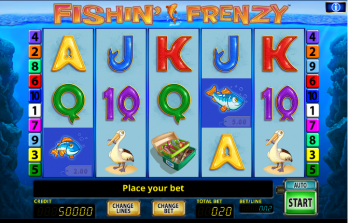 As is expected with themed slots are appropriate graphics. The main symbols are Spartacus, with two more gladiators, a sword, a helmet and a lion. The minor symbols are a pink diamond, a purple club, a red heart and a blue spade. 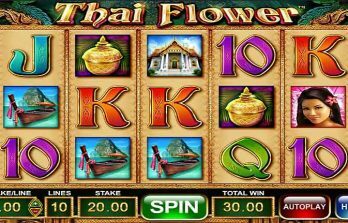 Bonus symbols are also incorporated into the game, those being a Spartacus wild and a Colosseum scatter which when landed on gives players free spins. Bonus features are also a trademark of Spartacus; stacked symbols are one of the bonus features and with many of the symbols appearing on both sides, it is easier to create winning combinations when combining both reels. Free spins can be triggered on either set of reels when players land the Colosseum scatter on reels one, three and five. 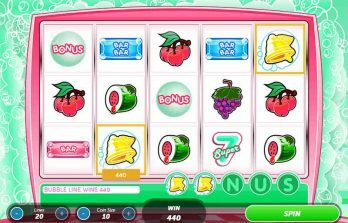 During this feature, if a stacked wild symbol lands on the main reel, the rest of the stack is displaced and copies itself over to the colossal reels, aiding in getting the player more combos and therefore enhancing the chances of winning. A.P. must be feeling like the Emperor of Rome after Monday morning’s performance!